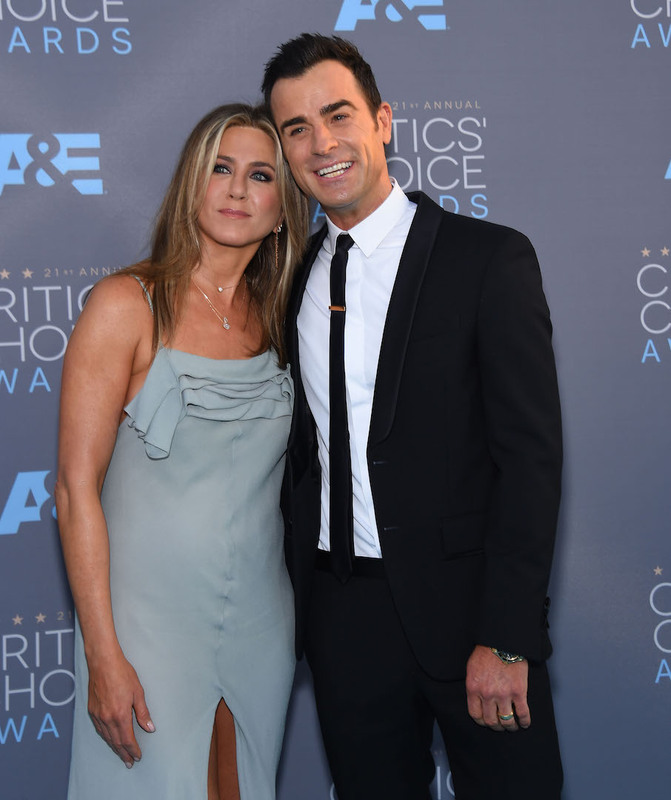 The Critics’ Choice Awards brought out the stars and quite a lot of couples. We love it when the stars pose with their significant others. Award season is in full swing…next stop…the Screen Actors Guild Awards!